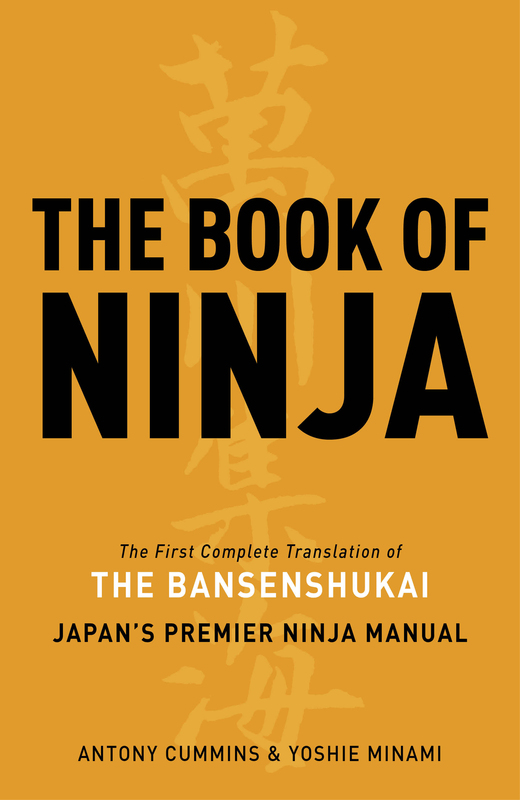 Category: Ancient Wisdom Tags: ancient wisdom, Chinese, conflict, psychology, sun tzu, war. The masterpiece of the sage Sun Tzu is a military treatise written in China more than 2,500 years ago. He recognized that we live in a world of conflict, which could not be ignored or denied but had to be understood and mastered. 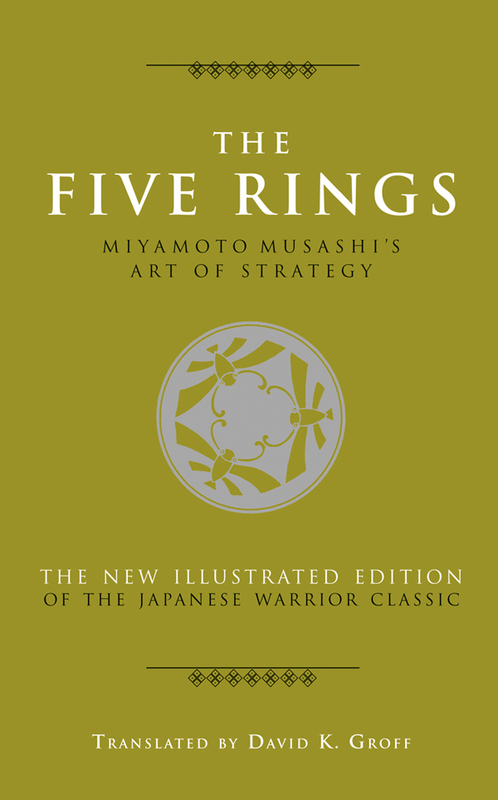 Sun Tzu’s profound wisdom is not limited to military applications – his aphorisms offer important advice for dealing with other realms of human conflict, such as the psychological tensions of everyday life and the difficulties of any joint endeavour, including business ventures. 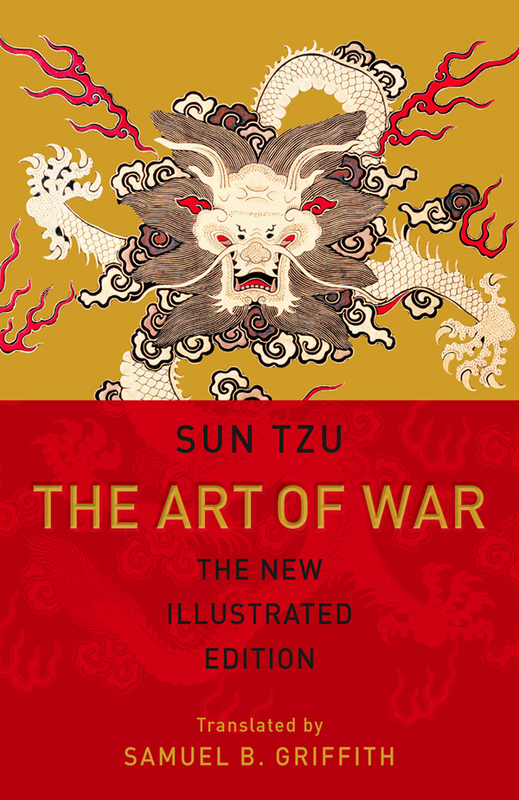 Arranged into 13 chapters, from Estimates to Employment of Secret Agents, and enhanced by beautiful calligraphy, The Art of War is more relevant now than ever.